The budget strategy laid out by Newfoundland and Labrador in 2016 was simple: government would hold down program spending, allow for some increases in total spending from higher debt servicing costs, and let rising oil prices and other income balance the books by 2023. Budget 2017 continues that plan. It contains some encouraging measures. The government doubled the gasoline tax last year but will reduce it this year by 12.5 cents. This should give consumers some encouragement. In its drive for greater efficiency, government has also turned to markets and competition to deliver greater value for school bussing and road maintenance. Such market-oriented efforts should play a greater role in government’s plans. Officially, Budget 2017 hits the major targets from the previous year. This is an important signal to the province’s creditors. Their continued support is vital because the government’s strategy depends on the ability to borrow upwards of $8.5 billion over the next six years. Access to credit at low interest rates is not something that Newfoundland and Labrador can take for granted. Holding high debts makes future borrowing more expensive, as Finance Minister Cathy Bennett discovered last year. The limited pool of cheap capital is one of the reasons for which the province has sought to borrow from American creditors. 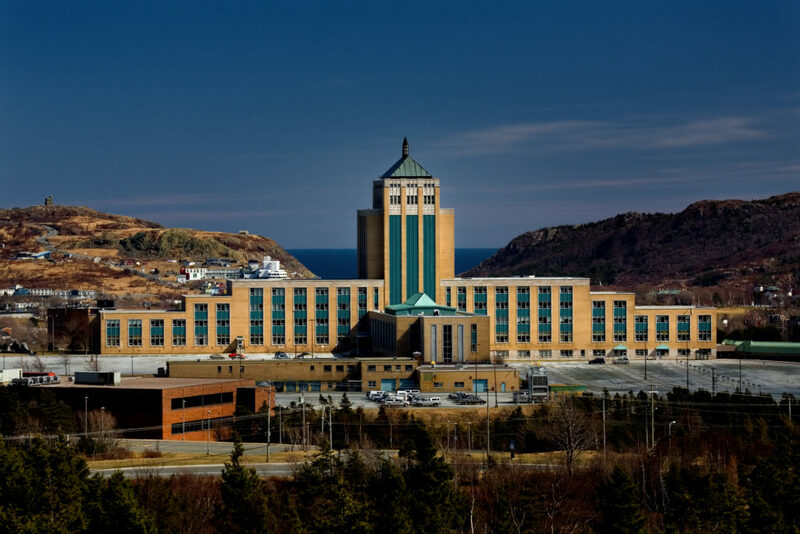 If bond rating agencies lower Newfoundland and Labrador’s credit rating, it would further restrict the pool available capital and increase the cost of new debt. While agencies have not yet issued their assessments of the budget, an official from Moody’s who spoke with the CBC did not seem optimistic. The government had exhausted its revenue options and now had to focus on spending control to meet its budget targets. Minister Bennett’s budget speech acknowledges that government has a spending problem, not a revenue problem. Indeed, the province is one of the wealthiest per capita in Canada, but continues to spend at unsustainable rates. Unfortunately, Budget 2017 reduces expenditures by only about $280 million. On a cash basis, the Estimates actually forecast an increase in program spending over the 2016 year-end totals. The government will deal with an expected $300 million shortfall in revenue by cuts to capital spending. For all that, total borrowing in 2017 will be $1.7 billion, almost dollar-for-dollar the same as in 2016. Ultimately, the strategy of maintaining, instead of cutting spending, is worrying. The entire plan to balance the books is based on increasing revenue over seven years, from natural growth and eventually from increased oil prices and production. Both factors are beyond government’s control. Any deviation from this schedule could plunge the government into another, deeper financial crisis. Even if the plan works, government will have roughly twice as much public debt in 2023 as it had in 2003. Indeed, the continuation of spending habits since 2006 will add more public debt in the 20 years between 2004 and 2023 than accumulated by every government of Newfoundland and Labrador over 148 years, from the establishment of Responsible Government in 1855 until 2003. All of this debt will make it very difficult for future governments to cope with an economic setback. The significant risks of the government’s approach are why AIMS, among others, recommended overall reductions in spending and the transfer of some services to the private sector, in addition to the government’s efforts to deliver important public services more efficiently in the government sector. The current budget trajectory contains considerable risks. The return to sustainable finances should not be left to chance. Ed Hollett is a Senior Fellow at the Atlantic Institute for Market Studies (AIMS.ca).